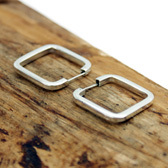 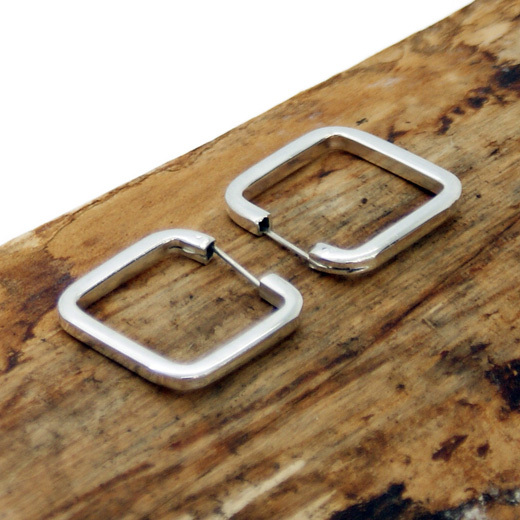 A elegant style from Pura Mexico, these square hooped earrings have a solid outline and a highly polished finish. 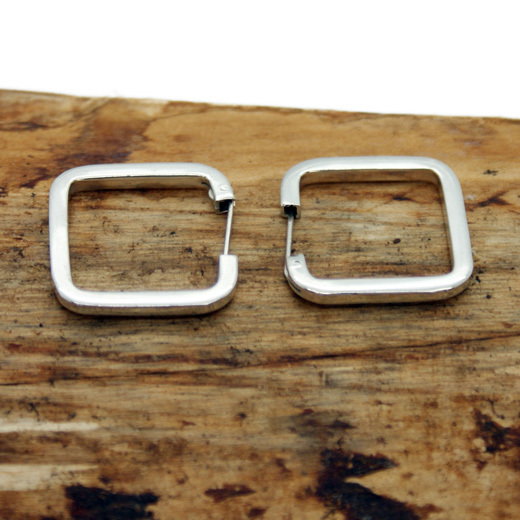 They are made entirely from 925 sterling silver and are suitable for pierced ears with a snap-in closure ensuring a secure fit. These earrings are perfect for everyday wear.